Come one, come all to our First Anniversary Bash on January 26, 2019! One year ago, we finally opened our doors in Fort Mill. 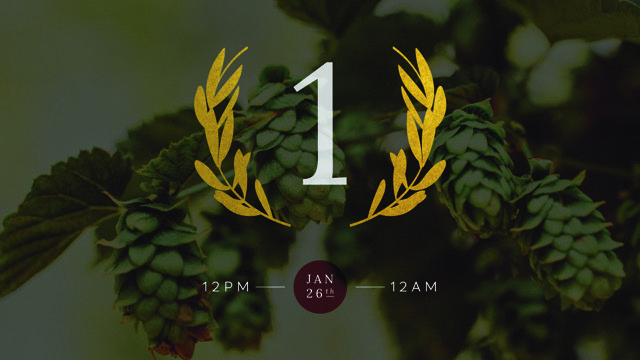 Join us for a celebratory day of speciality keg tappings, charity donations, raffles, and more. In addition, at noon we will be releasing our first bottled sour EVER: the Tenebris Black Sour. Grab yours for $16/bottle including tax. From 12-6pm, we’ll be tapping a new keg every hour and donating 50 cents per pint back to various charities. Check the schedule below for kegs and nonprofits! Purchase a raffle ticket for $5 to enter a drawing for a wine barrel that held the Belgian Tripel or TWO tickets to the Queen City Brewers Festival on February 2. This event is FREE to enter, and additional donations to our charities are welcomed! Let’s party it up, y’all!